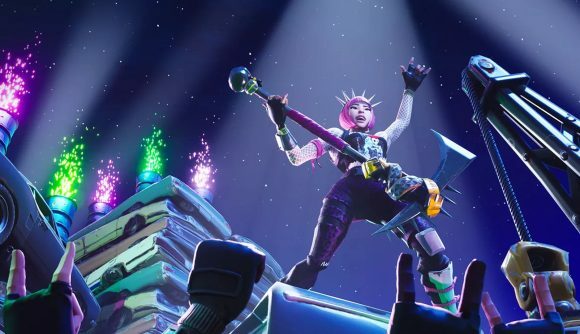 With great power comes great responsibility, and the popularity of Epic Game’s flagship title Fortnite means more has to be done to protect its community. Epic Games announced earlier today that it has acquired anti-cheat firm Kamu to do just that. The firm has been working closely with Epic Games in Helsinki over the last couple of months making Fortnite “fair for all players” and this acquisition takes them one step closer to that promise. Founded in 2013, Kamu provides live game management, telemetry, anti-cheat, and security to more than 80 games. Used by more than 100 million PC players globally, it’s no surprise that the firm, which created Easy Anti-Cheat, has been favoured by Epic. Allaeys’, who added that building and launching games today is “incredibly challenging” believes this acquisition will help the publisher continue to sustain its growth over the years to come. Epic Games has been cracking down on cheaters in Fortnite recently, and although we’ll have to wait and see how well this acquisition will work out, it’s definitely a step in the right direction.